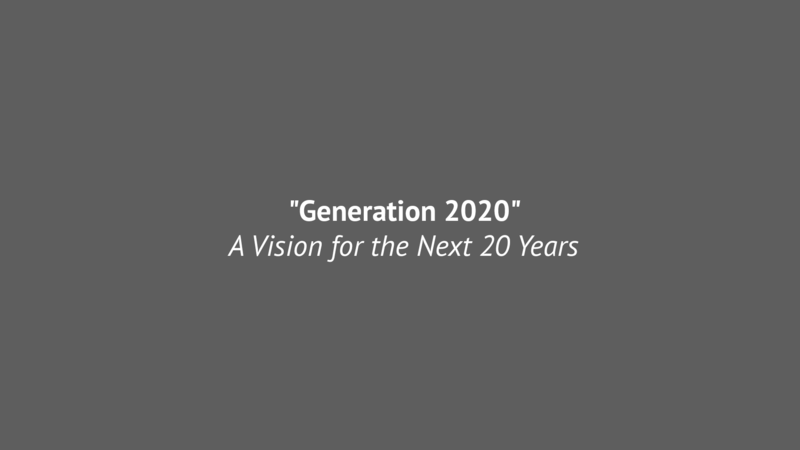 As we switch to our new giving system with Pushpay, here is a list of questions that we hope provides you with some answers. Easter is almost here! 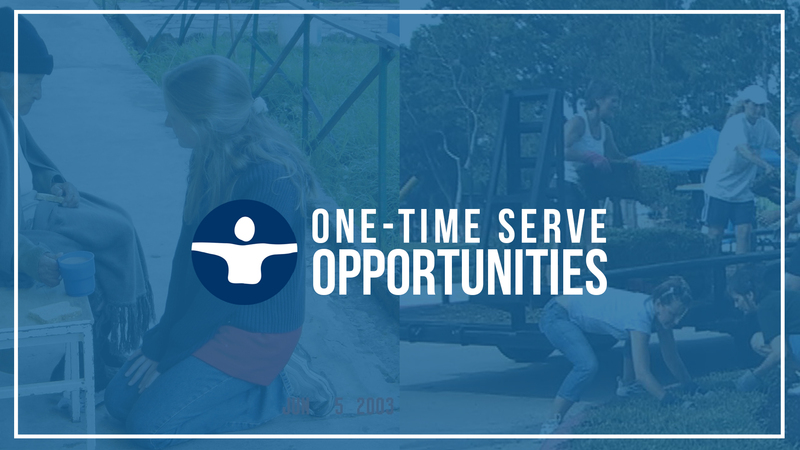 Take a look at some of our upcoming one-time serve opportunities. 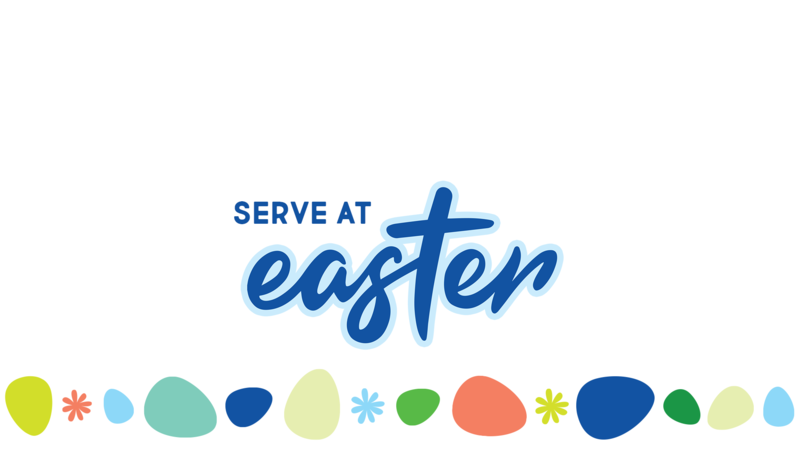 Sign up using the form below to sign up to serve at one or more of our Easter services on Saturday, April 20 & Sunday, April 21. 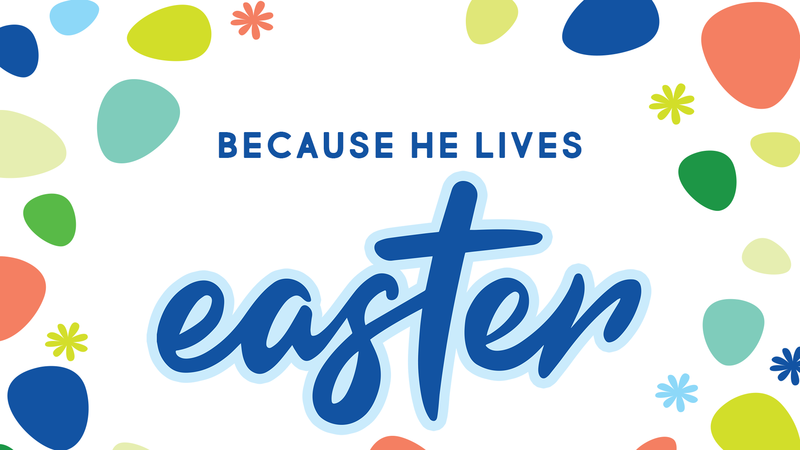 The entire community is invited to join us for a joy-filled celebration of life this Easter! 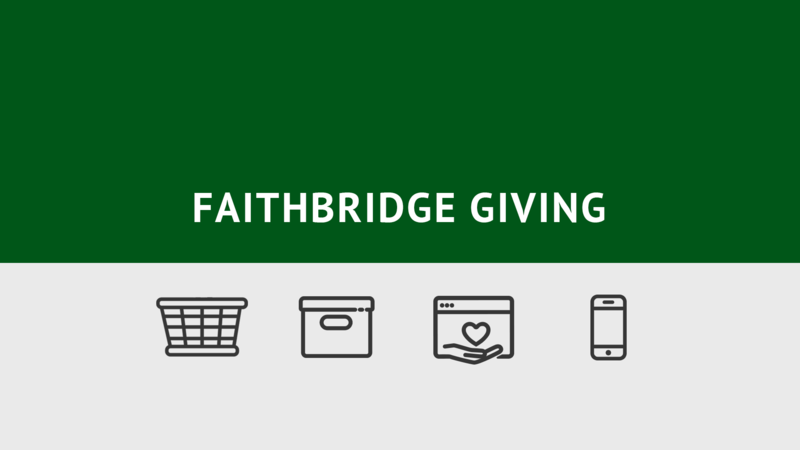 We’ve made room for you and your family with five services — including a sunrise service Easter morning!